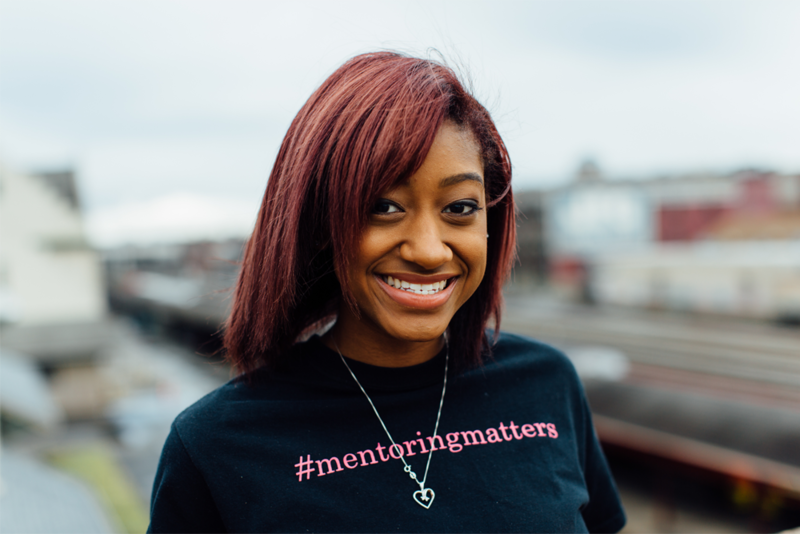 Girl Talk was founded in 2006 by Denetria “Dee Dee” Moore, who wanted to develop a program that prevented girls from experiencing what she experienced as an adolescent. Denetria became pregnant with her daughter at the tender age of 19, while she was in college at the University of Tennessee- Knoxville. If it had not been for mentors in her life, her family, and friends who supported her, she would not have graduated as a single mother with a Bachelor’s degree in Sociology. 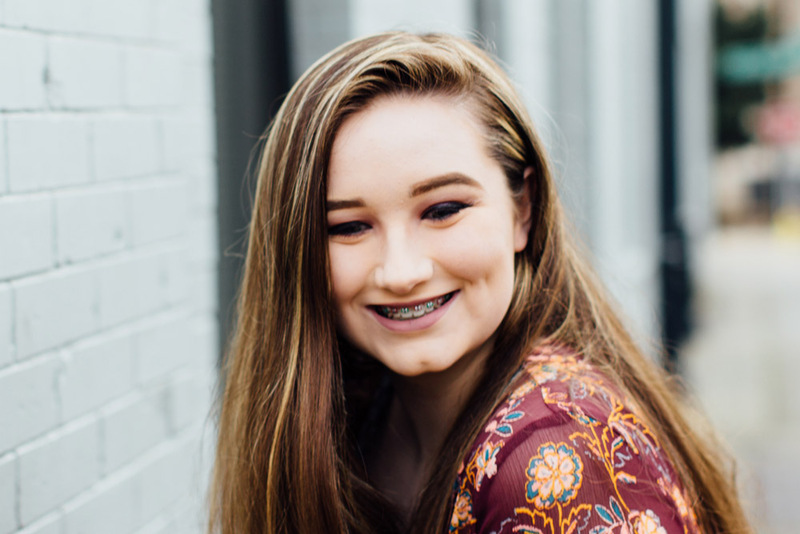 Like many other teens, Denetria struggled with her self-image and loving herself and her desire is to inspire other young ladies to love themselves just the way God made them. “If I can get a girl to see the value in herself, then she will begin to see the value in her future. If she is focused on her future, she will make the right choices to produce a positive one”, says Denetria. 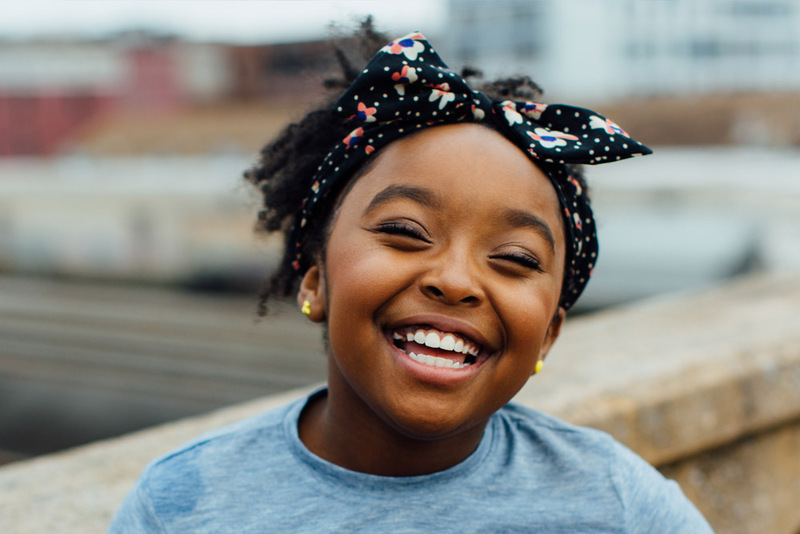 Girl Talk was founded to give girls hope, a family, a place to fit in, a place to feel safe, and a place to seek refuge. Girl Talk received its status as a 501(c) 3 organization April, 2010. What started in the founder’s living room as sleepovers, has transpired into a not for profit organization that serves many girls in our community. 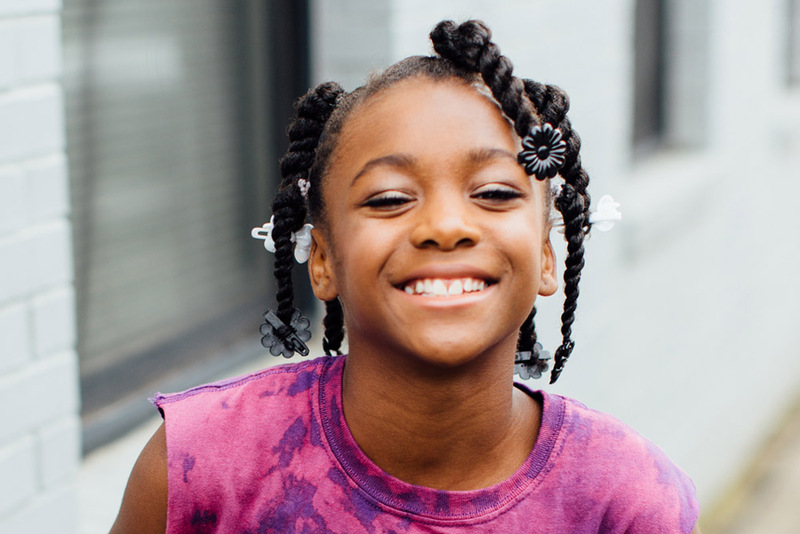 In 2016, Girl Talk celebrated 10 years of transforming lives, and has grown from 6 girls in a two-bedroom apartment to serving over 180 girls. The program has expanded to serve girls inside of Knox County schools, and the vision is to be represented in all areas of Knox County, to expand to other cities in the United States, and eventually to grow internationally.